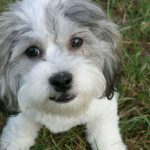 Give a Dog a Second Chance by Fostering | Woof Report | The best email newsletter for dog lovers. Helping pets in need doesn’t always mean adopting a dog or even donating money. Fostering a dog is a wonderful way to support overcrowded shelters and get a pup ready for finding her forever home. Fostering a dog is the perfect opportunity for you to help dogs in need without taking on the commitment of a lifelong pet adoption or to see if another dog is just what you need. And did we mention the unconditional doggie love? Shelters often have dogs that need a little extra socialization before they’re ready for adoption, or those that need time away from a crowded shelter for personalized care after a medical procedure. 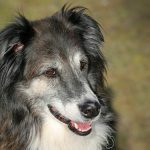 Or in the case of rescue organizations, which typically do not have a facility to house the dogs they rescue, there’s simply a need for foster homes while permanent homes are found for the dogs through adoption efforts. You’ll be responsible for the basic daily care for your friend in your home. In other words, your job is to shower him with the love and attention he needs to prepare him for adoption into a permanent home. The shelter picks up the cost of any medical expenses and in some cases, all costs for food. 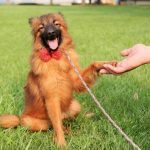 You’ll be asked to bring your foster dog to adoption events, medical appointments, and training classes if his manners need work. Like any parenting situation, quantity and quality time are essential, so shelters and rescues prefer foster arrangements where at least one adult is home during the day. Also, the shelter will consider other pets and your lifestyle to make sure the match is the right for everyone involved. 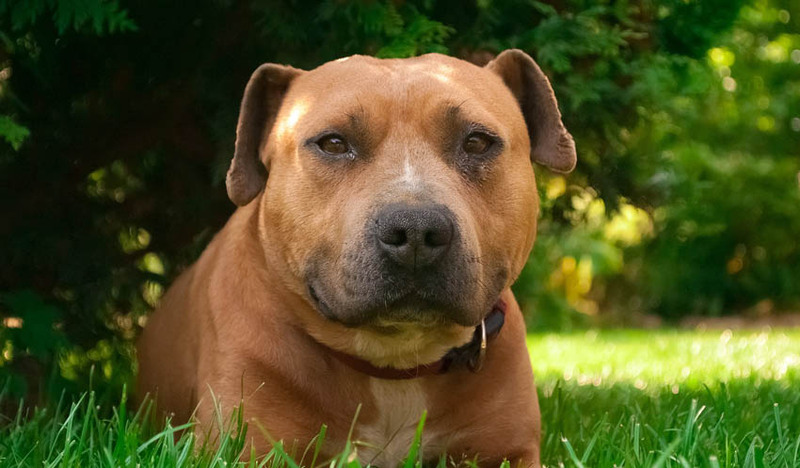 In most cases, it’s fine if you already have a dog, as long as your dog and the foster dog are both healthy and well behaved around other dogs. 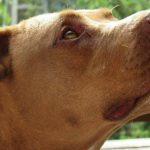 How Long Does a Foster Dog Stay? Based on the individual needs of the pup, the time can range from days to months. Upon initial placement, you’ll likely get an idea of the probable length of the stay. But be prepared – your foster just may need you for awhile. Like anything worth doing in life, fostering will require patience, dedication and tender loving care. The dogs you welcome into your home may need to be housetrained or learn their manners. They may be rambunctious or very shy. But these issues are far outweighed by the benefits and rewards of fostering – the honor to save little lives one pup at a time. 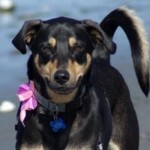 Learn more about foster care for dogs. Use Petfinder’s search tool to find your local humane society, animal shelter or rescue organization and see about fostering opportunities. 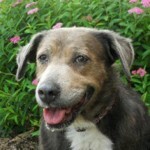 See Woof Report’s list of shelter and rescue organizations. If your favorite one is missing, contact us through the site and we’ll add it to our list. Originally published February 2010; reviewed and updated April 2017.